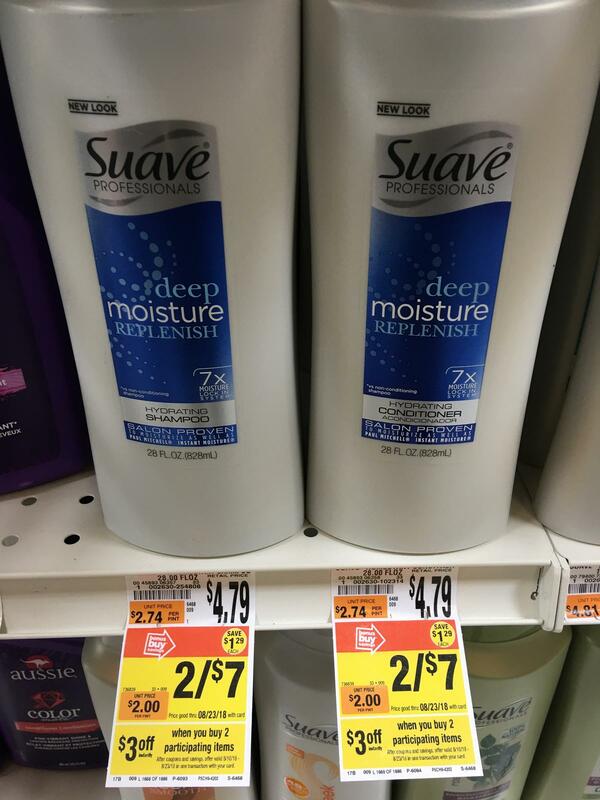 Giant: Suave Professional Hair Products ONLY $0.50 Each Thru 8/23! Thru 8/23, Giant has Suave Professional Hair Products for $3.50 each. Get a $3.00 off instantly when you buy 2. Plus with the $3/2 Suave Professional Hair Products coupon get it for ONLY $0.50 each!